“The Alliance of Honorable Men” is a book destined to INSPIRE A PEOPLE MOVEMENT! This move of the Holy Spirit will consolidate the church, refresh the workforce and strengthen the mandate of the leadership. 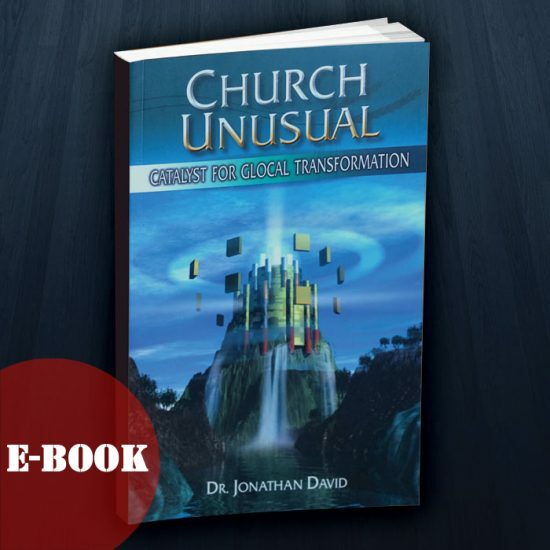 These life-changing principles are laden with the synergistic force to propel the Church to finish her God-given assignment on the earth. 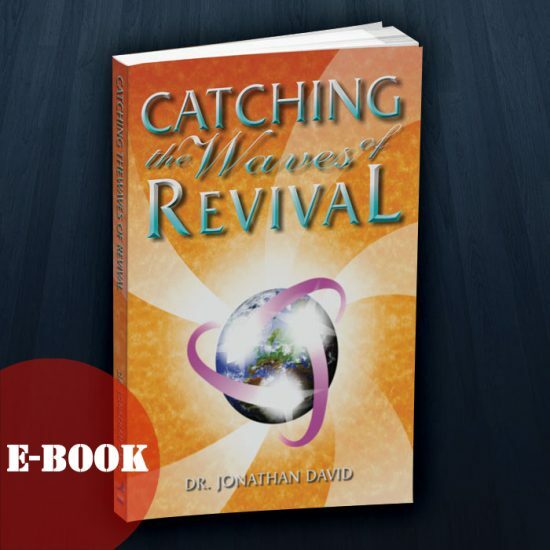 We can destroy the strategy of Satan to divide and conquer by being covenanted together as partners in destiny. We can enhance the ‘strength of ten thousands’ to finish God’s will and purposes for our generation. 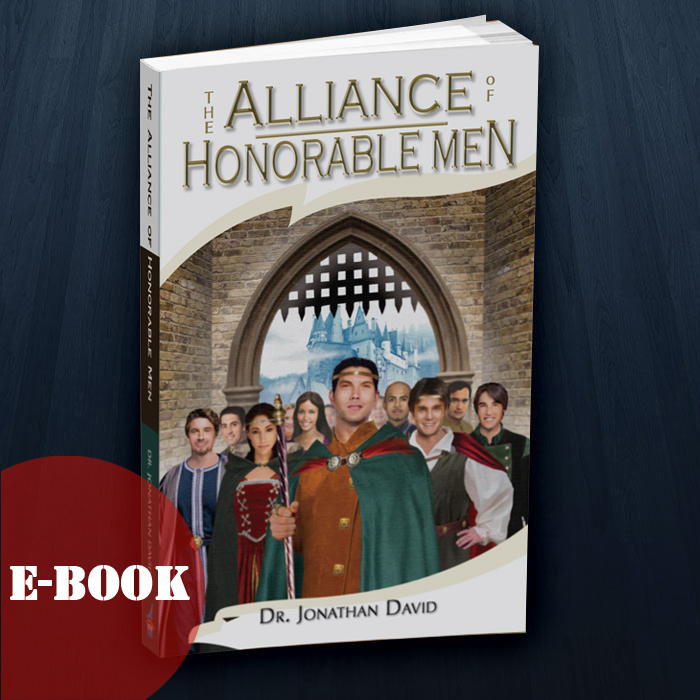 “The Alliance of Honorable Men” is the key to a healthy growing church. It is the alternative to the collapsing society of men. 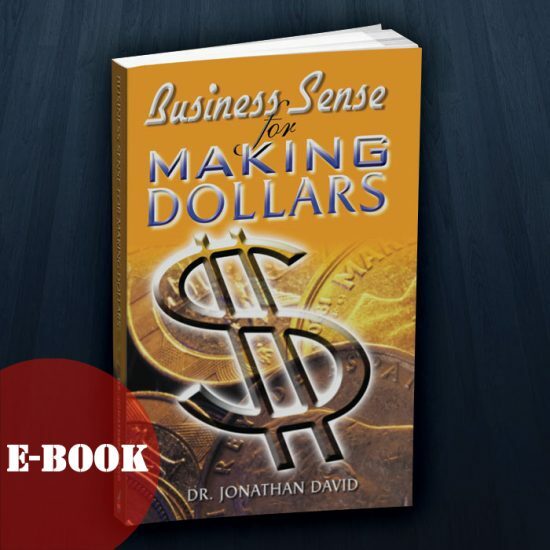 “The Alliance of Honorable Men” will position your church to live according to John 17 and fulfill the prayer of Jesus. SKU: JDEB010. Category: eBooks. 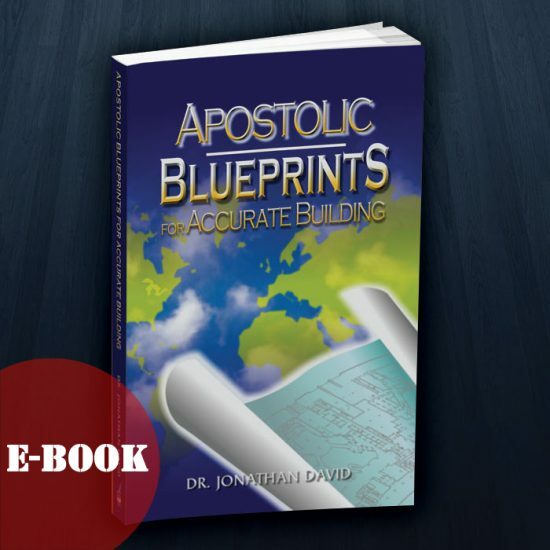 Tags: christianity, ebook, Hearing God, The Apostolic.